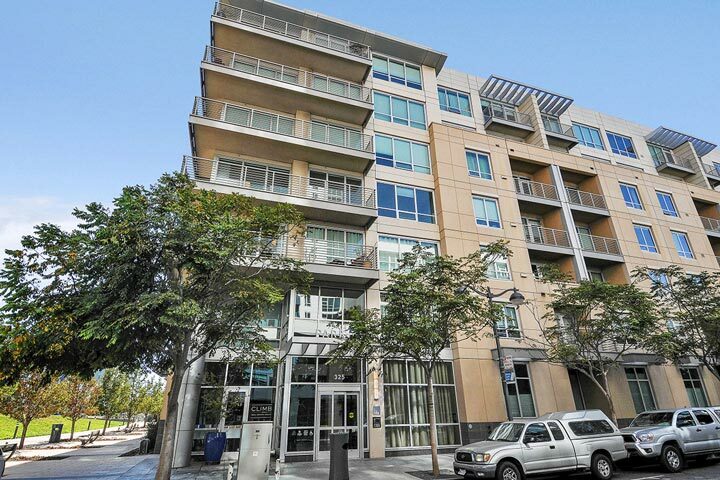 Park Terrace condos are located at 325 Berry Street in San Francisco, California. This is a water front condo building that features one to three bedroom condo that range in size from 710 to 2,406 square feet of living space. Select condos in this building will feature dual master suites, soaring ceilings and wrap around patios. The building dates back to 2007 and is a great place to find a water front town house. It's important to note that the water views are mainly of the small body of water the flows into the channel from the Bay. Below are the current Park Terrace condos for sale and for lease in San Francisco. Please contact us at 888-990-7111 with questions regarding this community and any of the condos listed for sale here. The Park Terrace complex is a seven story building that offers an approximate 100 townhouses. 15 of these are located on two level which the other 95 are considered condominium flats. 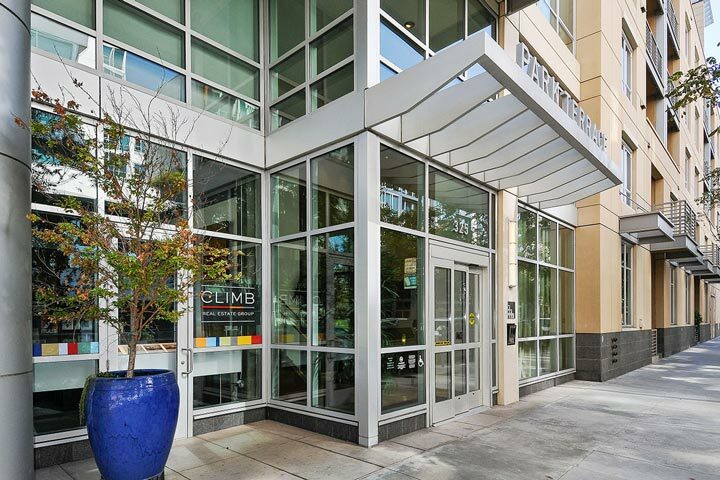 The complex offers a nice fitness center, conference room, bike storage and dedicated parking spaces. It is also within close proximity to public transportation and the 280 freeway.